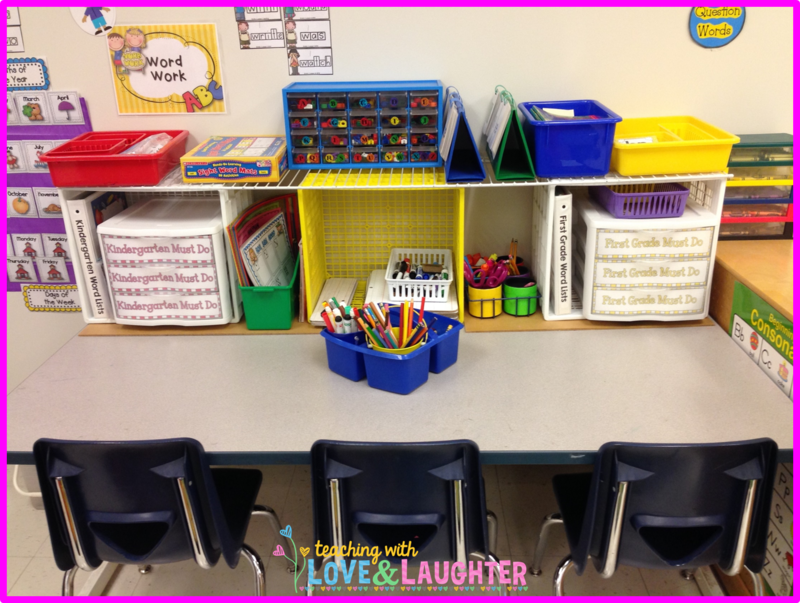 This month, I'm sharing an easy and inexpensive way to add extra shelving in your classroom. Just put some crates on a table and put a piece of wire shelving on top and, voila! You have an instant shelf! You can put stuff in the crates and on top of the wire shelving. To make more room at the table, I pushed the table out from the wall a bit and put some wooden boards on the table, before I put the crates on it. The boards are just left over dividers from my wooden furniture that I never use. When I purchased my wire shelving, I had a worker cut it down to the correct size. They do that free of charge! I hope you find this idea useful! 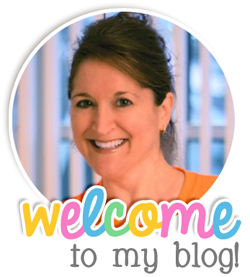 Check out the links below for more bright ideas! Lori~That is so smart! I am in a mobile until our new school is built so I am going to have to be very creative this year with storage. Thanks for this tip! Glad you can use the tip! I have NO storage space in my classroom, so this has really helped. That is a great idea. I am definitely going to need ideas on storage this year because I went from a room with a GREAT big closet to no closet at all just cabinets. Thanks for the tip! Brilliant! One can never have enough shelving, and I've got plenty of crates! I love this idea! I actually keep shelves next to my desk too.. like an end cap because I seriously need everything organized a certain way! This will help in my writing lab! Brilliant! I just had this very problem and was wondering what to do. Love it! I love this idea! Where did you purchase your crates and wire shelving?